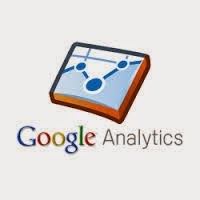 Google Analytics is an essential part of business’ analytics as it provides deep insights into all web activities. Data from Google Analytics is often taken and manually calculated in separate spreadsheets or other reports. With our updated Google Analytics integration you can powerfully query, segment Google Analytics data and combine them with data from your databases for a fully comprehensive, integrated look into ALL aspects of a business, all in one place. Introducing Google Analytics Instant Reporting with Cloud9 Charts. Create powerful, automated reports from your Google Analytics data. Get started and learn more in our Product Documentation.